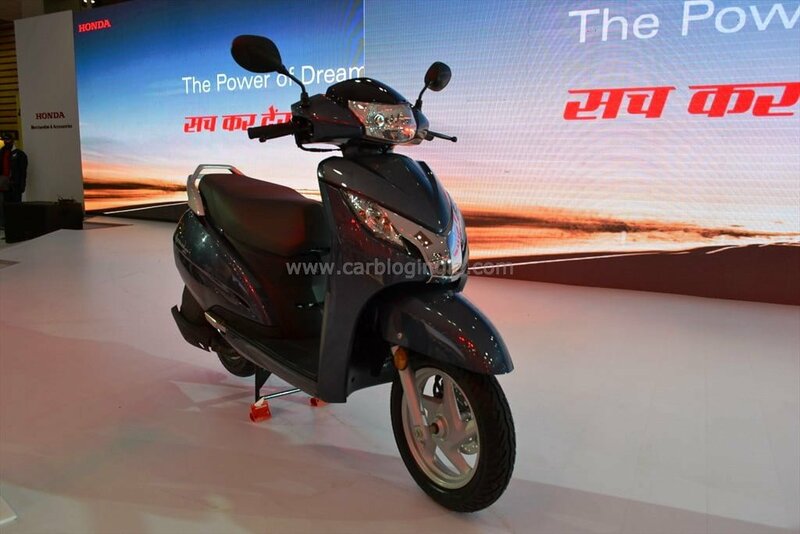 Honda will officially launch the Honda Activa 125 on the 28th of April 2014. The prices, specification and other details of the scooter have been posted below. 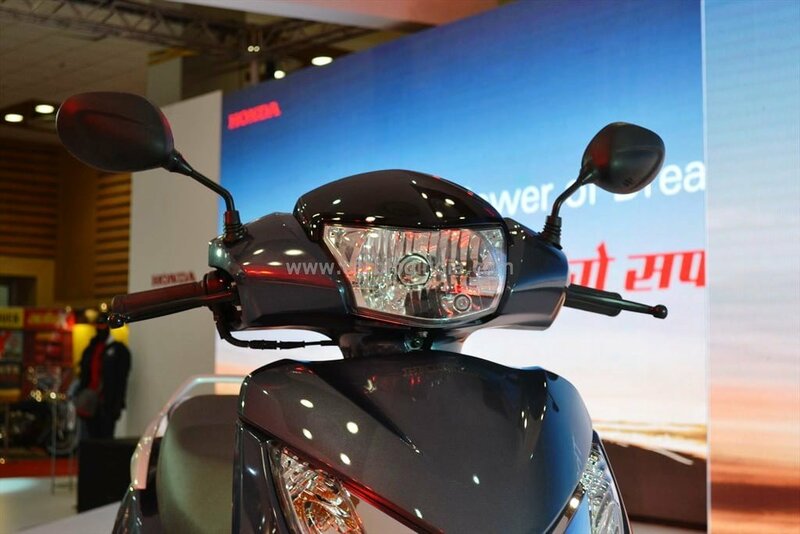 Honda Motorcycle and Scooter India has silently launched the 2014 Honda Activa 125. 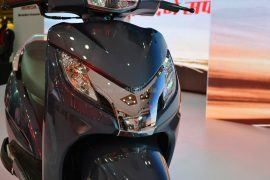 The bigger cousin of the best selling product from the company’s stable, the Activa 100cc, the company hopes that it will replicate the same in this segment. 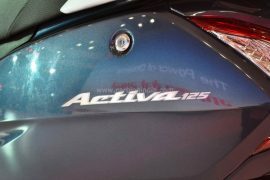 The Activa 125 has been launched with two variants the standard and deluxe. 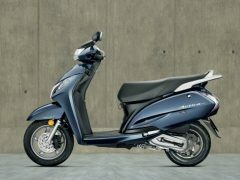 Honda had earlier this month announced that dealerships had started accepting bookings for the scooter. The Activa 125 will take on competition which includes the Suzuki Access 125, Suzuki Swish 125, Mahindra Rodeo RZ, Mahindra Duro DZ, Mahindra Flyte, Yamaha Ray Z, Yamaha Ray, Vespa, Vespa VX and Vespa S. These compete because they are powered by a 125-cc engine, but stradle a huge price band. 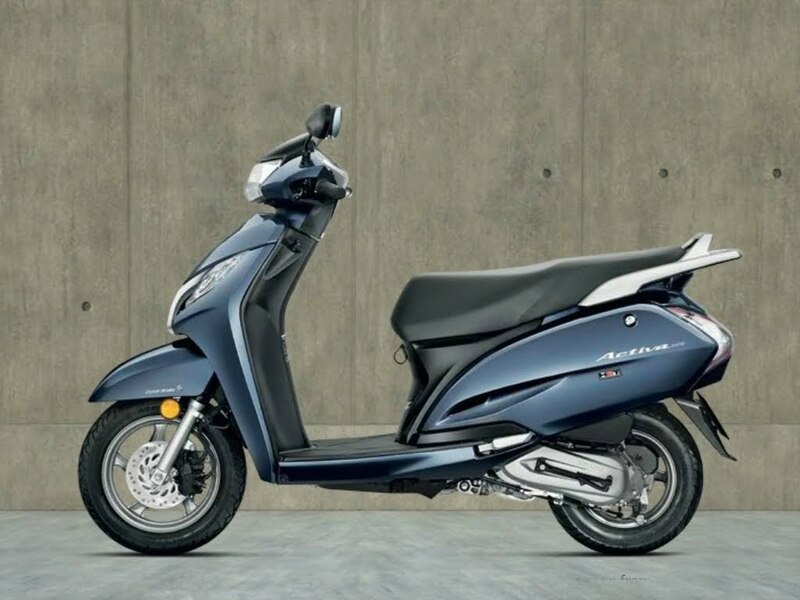 We will compare these scooters at the end of this story. 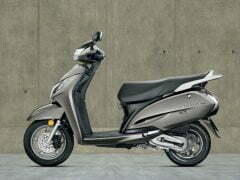 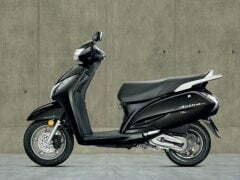 Styling-wise, the Honda Activa 125 is a smart looking scooter. 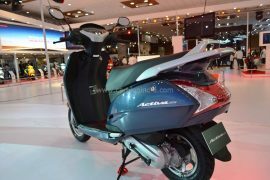 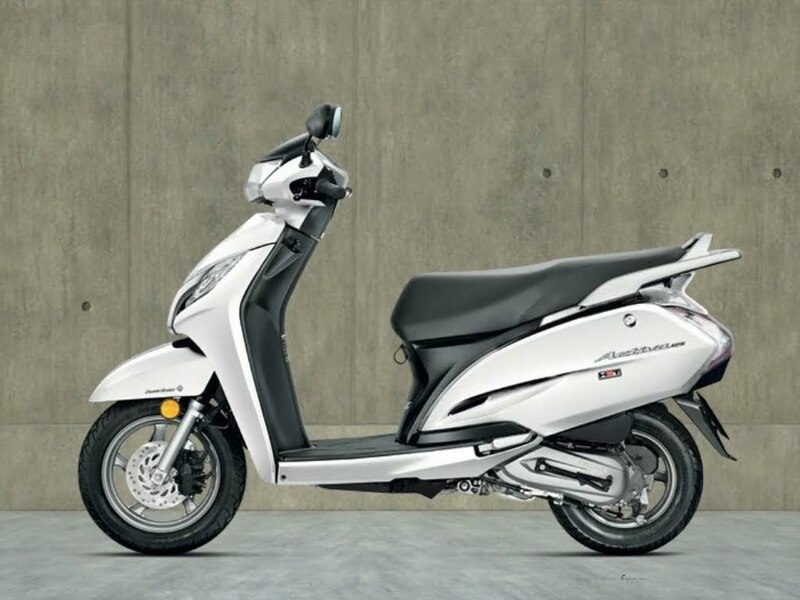 The company has not taken any risks by making the Activa quirky or overtly stylish, the sedate styling with neat touches all-around make this scooter easy on the eyes. The front is dominated by a handlebar mounted headlamp, and apron mounted indicators. 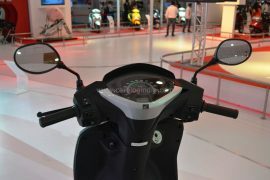 The indicators flank a chrome Y-shaped piece which gives the scooter some character, it is a bit reminiscent of the styling found on the Aviator 110cc scooter. Move to the side and you can tell that this is a big scooter, again the design is simple and mature but has some interesting features. 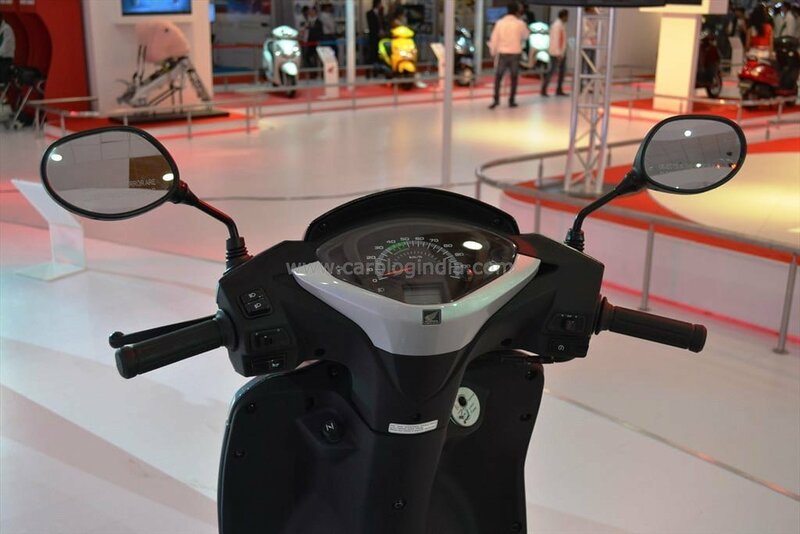 The side body panel features a slash which breaks the bulk, the grab rail at the back is functional and complements the flow of the design as a whole. 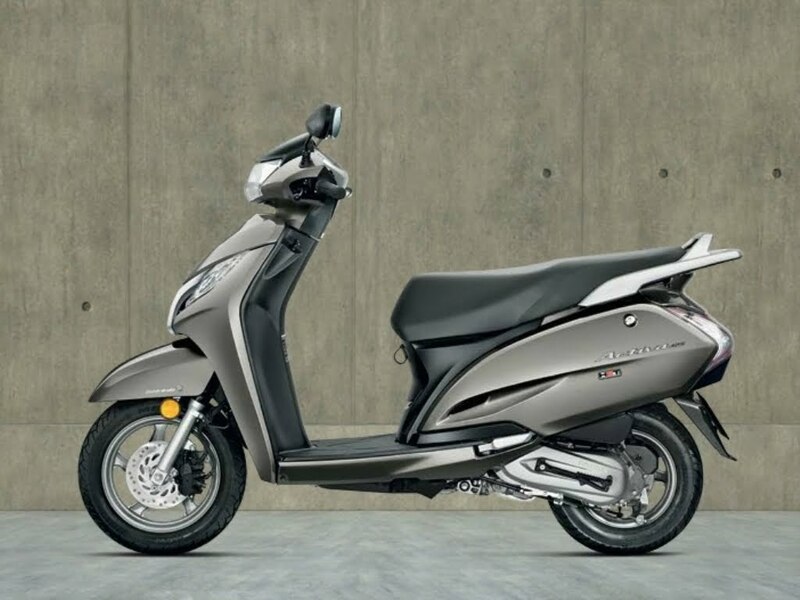 The alloy wheels, telescopic front suspension and disc brake on the deluxe variant give the scooter a very premium feel. 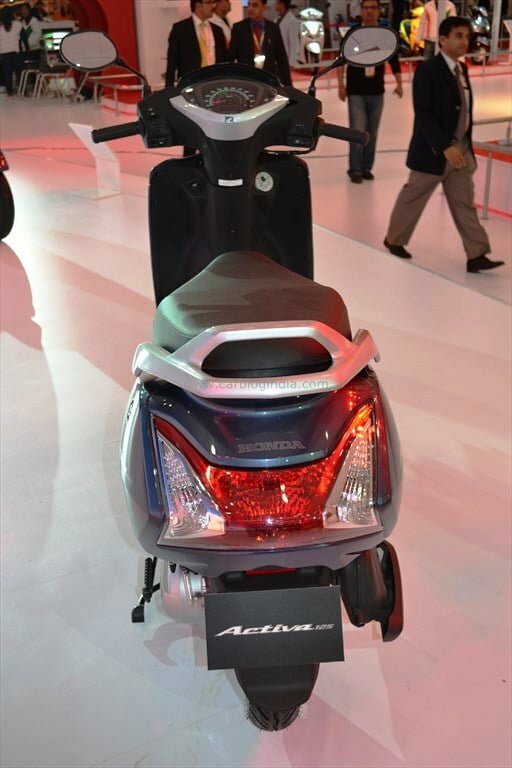 Move to the rear and it seems like Activa 110cc scooter, albeit a slightly modified tail-lamp cluster.